Shop Direct open their doors and show us how they are using insight to empower their workforce. 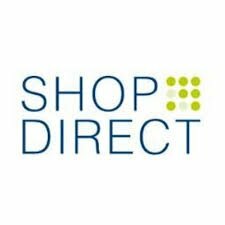 Shop direct are the second largest pureplay online retailer and one of the largest online unsecured credit providers in the UK. With brands that include Littlewoods.com and Very.co.uk. 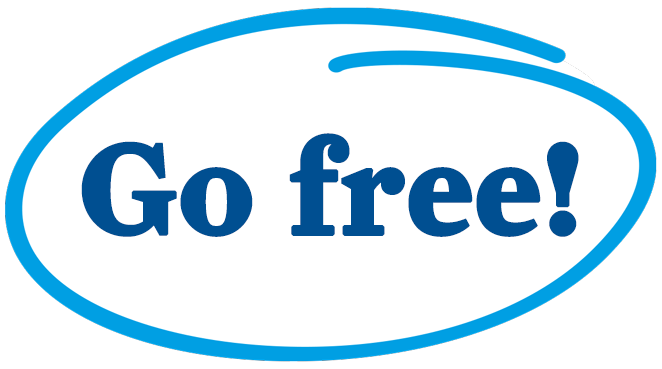 They offer their customers access to the latest brands and products through an easy and personalised shopping experience – one that our customers can access anytime and anywhere.